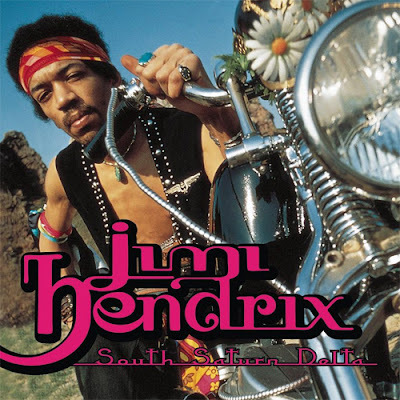 The death of Jimi Hendrix, let me see where cannot begin Jimi Hendrix master guitarist, innovator, mad scientist, genius, boy wonder, the guitar master. 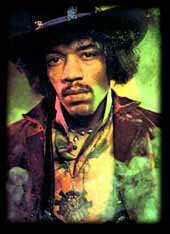 There are so many variables in describing the immeasurable immeasurable gifts of this man called Jimi Hendrix. 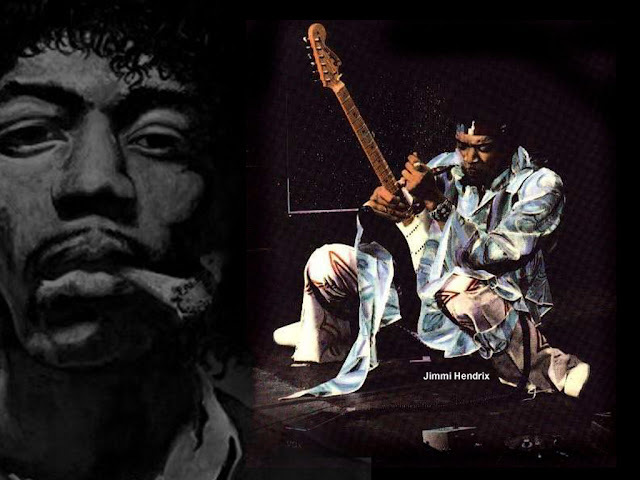 You can’t argue with the power of Jimi Hendrix and we want to talk about Jimi Hendrix death, though it’s a mystery. It’s not really a mystery as this man enters himself, was antisocial, not for the want of trying. One is for you because it’s who he was a new music. He knew, sat and he was the master of projection execution of that set, and he heard a sound you want to duplicate it. It might be a sound that he even heard in his head that might not even be possible to replicate, but he himself the genius that he was could replicate such set because he’s fine. 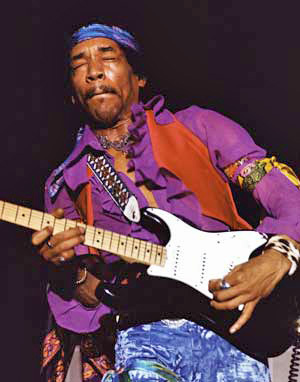 Jimi Hendrix was able to replicate his way and one that was to control feedback is waived or not was to express himself through the guitar through the actual playing of the strings electronically playing of the strings electronically and end in a way speaking through the music in that sense, speaking through the guitar well. Of course, when you have that kind of art form that he pretty much created an iffy if they want to argue that he didn’t created you have to at least admit that he mastered it, put it to the forefront, way before anybody else was able to so-called master to put it to the forefront. I will just go ahead as far as to say that he created that art form you had guys that were dealing with feedback and so forth, but he was the first one that actually painted a picture so clear. Invest by his very. I would say extraordinary, and in kind of high strung way of playing the guitar with the characteristics and histrionics that only he would use within you can have people that start to get interested in is not always going to be the right people. 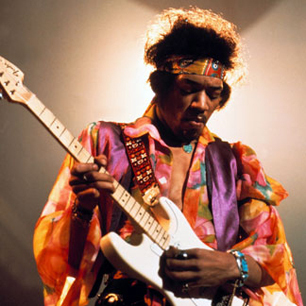 Now, Jimi Hendrix sought his fame in America. But then realized that he would eventually have to move to London in which you will become even more famous. I think that’s when he did, Monterey and burnt up part of the guitar. I think in or was shortly after that. Anyway, part of the guitar which was at that time it was just another genius thing that he done, evoking not only attention, but just brilliantly just been able to emphasize exactly what it was that people were feeling and at that time in a you had so many different things going on since the Vietnam War, and so forth, but not to get off track. People became interested and so did those people that would eventually oppose Jimi Hendrix, which are the people that wanted to control him and his music throughout his career, hundreds wanted to become a little more than just known for show was about the music to him in the beginning. I mean, if the showman is what was going to get him noticed. And that’s what he did, but eventually he did not want that anymore longer. 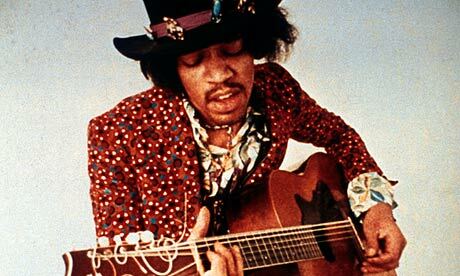 Jimi Hendrix wanted to actually start to play blues and filtered to jazz filter into some Spanish guitar, which if you look at what stock he actually showed some examples of that kind. That style of play. Even the very mysterious Villanova Junction song that he did at the end of Woodstock. I mean, remarkably, just hauntingly beautiful and spiritual prayer. Well when you have an artist that wants to not stay the course. He doesn’t want to do what they want him to do, because now for them, it’s about momentary sustenance. 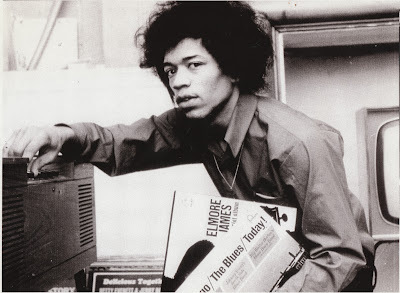 Jimi Hendrix becomes a thing about momentary stability. They want to keep the money rolling in and not really concerned about anything much else and not concerned about what your thoughts are as an artist enough over concerned about, or even aware of your thoughts as an individual’s not about that you do that on your own time you are an asset to us right now. You deviate the course did you not Jimi Hendrix, no more you not this person is creative person that that this for size that we created. So now you’re threat to us, he does now you’re threat to our livelihood you’re threat to our monetary equity. So now what has to happen is he has to be eliminated. And now their only way out since of course he didn’t seem cooperative and his mannerisms as they have to devise a way to eliminate him last overcall the last woman that had seen him was going to come out back in I think the late 90s and some kind of televised programming, which she was going to so-called set the record straight well mysteriously. She died before she was able to so-called set the record straight and I forget her name but she was the last one that had actually seen Hendrix, the night of his death and they had claimed that Hendrix actually the died from the fumes of his own vomit from having an overdose. No such thing happened just as what happened with Michael Jackson. 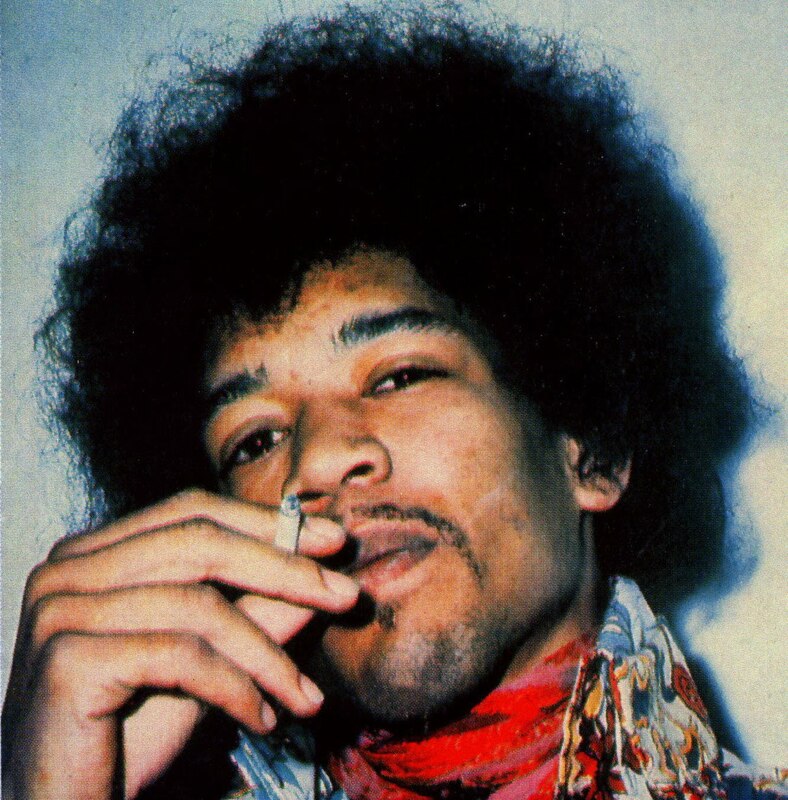 If anything, they overdosed him, and that is exactly how Jimi Hendrix time there’s been stories that in which Dave. Dave actually given you kind of example of what might’ve happened or what might’ve took place, but to know how very vindictive and evil that the music industry could be it’s not really hard to figure out that you know, in a sense, the Illuminati did kill Jimi Hendrix, just as they killed a lot of pure pop rock and in a superstar celebrities that throughout the course of time you know had their own ideas about things in the way that they wanted the direction that they wanted to go in. Jimi Hendrix was eliminated, and it’s really a shame because, although I don’t think you could really had Hendrix been alive today, you just couldn’t you couldn’t take his gift and make it any greater than what had already taken place before his death is just as the music that had been born from blues of old age a little bit of Chuck Berry style rock, Albert King in Buddy Guy here. Listen to these guys, BB King, we listen to these gentlemen play while he was a kid, but he picks the extent authorized on and he expounded on and he turned it into the music that even to this day 40 years after his death. 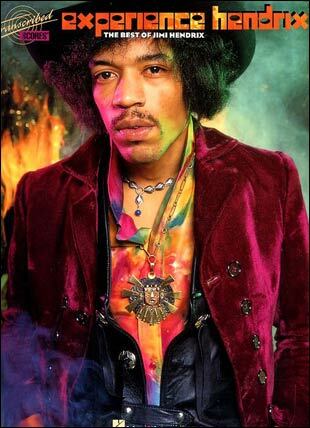 Jimi Hendrix, still legendary, people still know who he is the from the youngest to the oldest is a very respected name, and you always go down in history as one of the greatest, not just guitarists, but musicians that ever lived. And I say that because you don’t want to forget that he was more than just a guitarist. 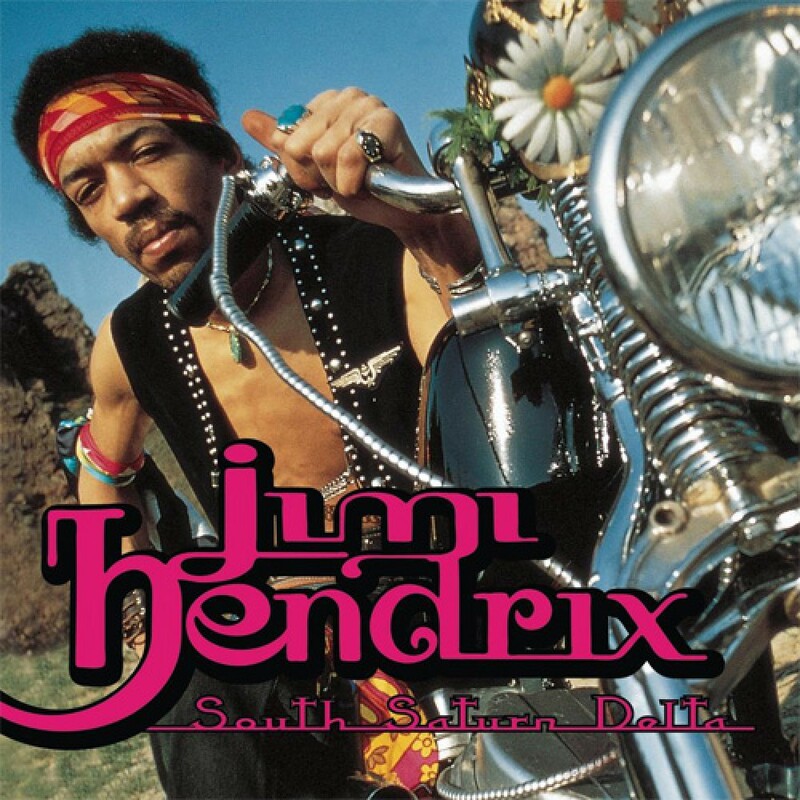 Jimi Hendrix understood sounding new music and he was able to politically establish how he wanted his music interpreted and he was he was very good with arranging songs via not just a guitar, but also through his persuasion of of of words which just makes him that much more remarkable!